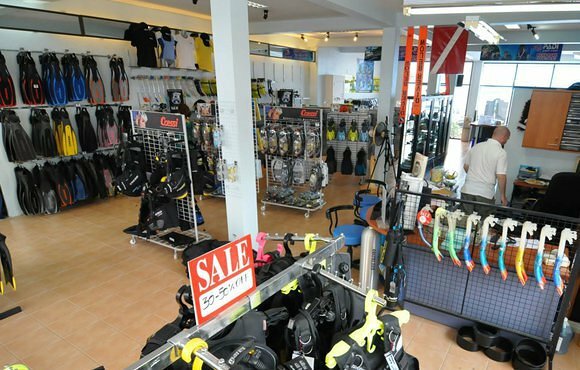 Planet Scuba has over 25 years of experience scuba diving on Koh Tao. 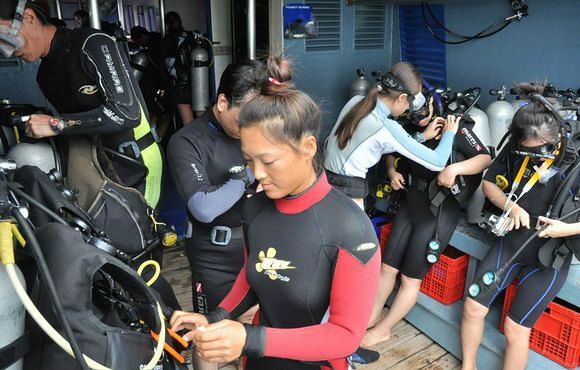 Here in Koh Tao, at our 5* Instructor Development Centre, we are offering the full range of PADI Scuba Diving courses for complete beginner all the way through to Instructor level. 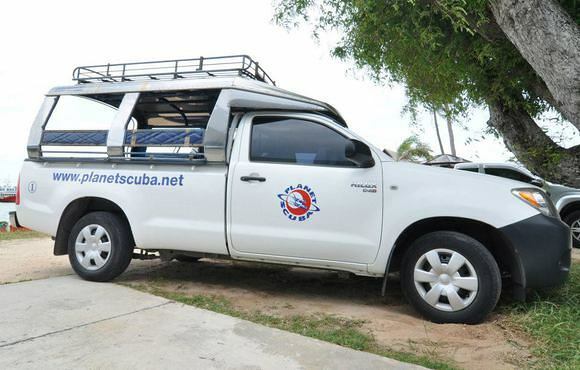 Our PADI Diving Instructors are true professionals; they love scuba diving and are very patient. 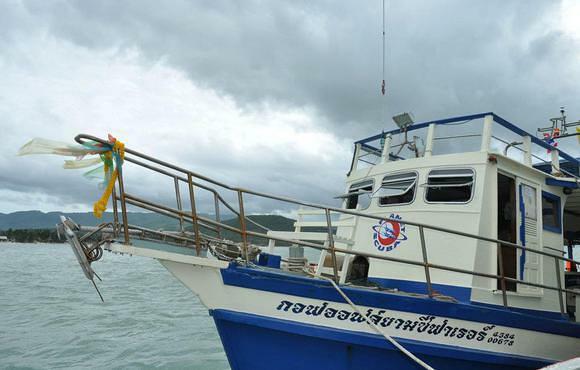 They like nothing better than to introduce a newcomer to Thailand's underwater world. 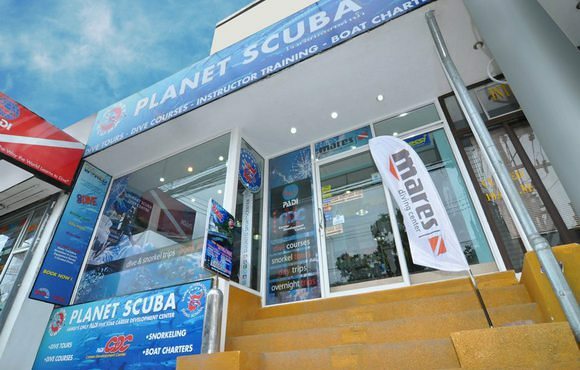 Learning to scuba dive with Planet Scuba is a fun experience, and absolutely safe. We pride our ability to offer small classes, with seldom more than 4 students per instructor. We have been the proud recipient of many awards from PADI over the years, including the PADI award for "Excellence in Dive Resort Operation" and the "Outstanding Commitment to PADI” award. Koh Tao is one of Thailand’s best diving destinations, perfect for divers from around the world, whether they are beginners or advanced divers. 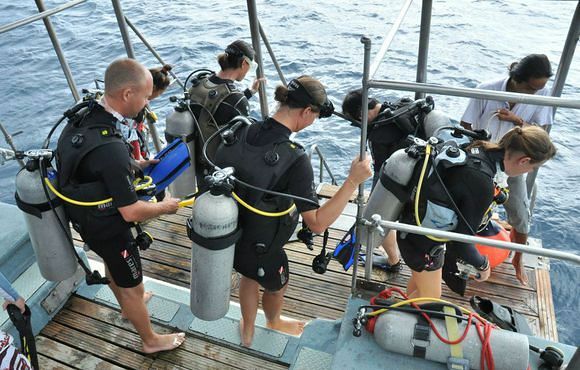 The island offers an abundance of dive sites to cater to every diver’s needs, whether you are training for the first time or you are a seasoned professional. The island’s waters are calm and shallow, with hardly any currents, and the intense visibility thanks to its clear waters offers views of marine life ranging from whale sharks to tropical fish and tiny sea creatures amongst the reefs. If you are a nature lover, you will thoroughly enjoy diving these waters, which are rich with life. In addition to colorful coral reefs, you will also find boulders and pinnacles that offer wall dives that will captivate every level of diver.